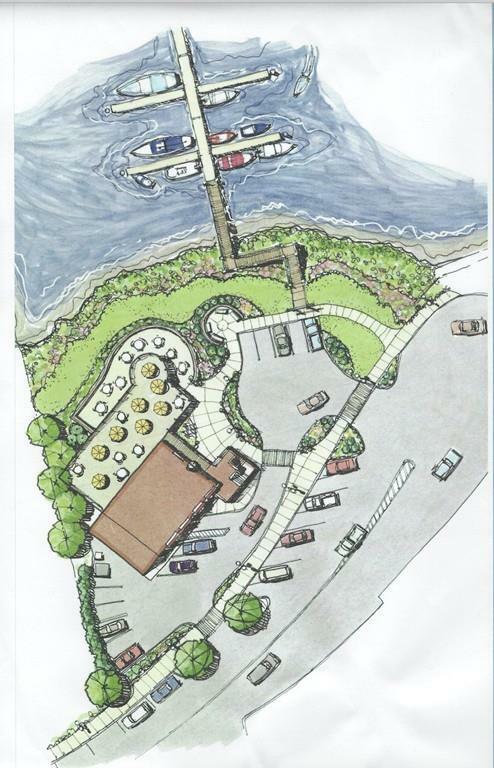 Prime Waterfront Development Opportunity for commercial uses including but not limited to a restaurant use. The site contains a two-level structure with 4,436 SF on the first floor & 1,960 on the 2nd situated on .569 Acres with 230 feet of frontage on the Taunton River. The entire waterfront district is undergoing major renovations promoting increased tourism to the area along with the upcoming South Coast rail station. There is a full liquor license available for an additional $50,000 as well as the potential for installing boat slips extending out into the river. Parking for an estimated 20 vehicles on-site in addition to ample street parking for patrons. Listing courtesy of Kelley Collins of Collins Commercial Real Estate, Llc. Listing provided courtesy of Kelley Collins of Collins Commercial Real Estate, Llc.